Add another 1 to the list, found yesterday. Tried to scan it, the MRIL shows clearly but not the MA10. 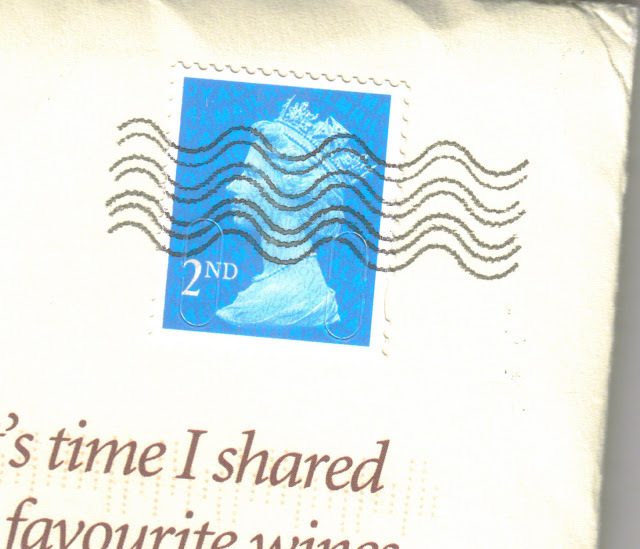 Having sifted through lbs's of recent kiloware material which included a lot of the wine club envelope trimmings, I have found an R ra10 on a piece of plain paper in the end. And another - found whilst digging through a bag of 2nd class that I acquired a couple of months ago. Ha! Make that two this afternoon! Doesn't sound like there are that many though in the overall scheme of things? found 2 in killoware but sadly one has a top left hand corner crease!